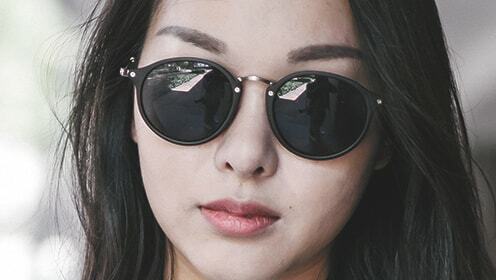 A pair of glasses that fits one person's face with style and comfort, might not suit everyone. We all have our own unique facial features that need specific frame measurements to flatter. 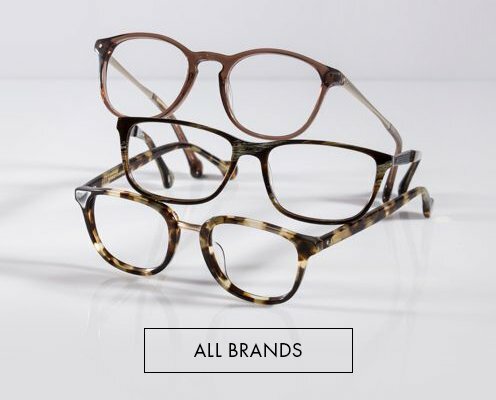 Also, eyewear come in different shapes and sizes, even if you have found what looks like your most-wanted-ever frames, you might find they’re not suitable for you when you study the key glasses frames measurements. Below are definitions of some common terms that you will find helpful when considering which glasses frames might fit you. 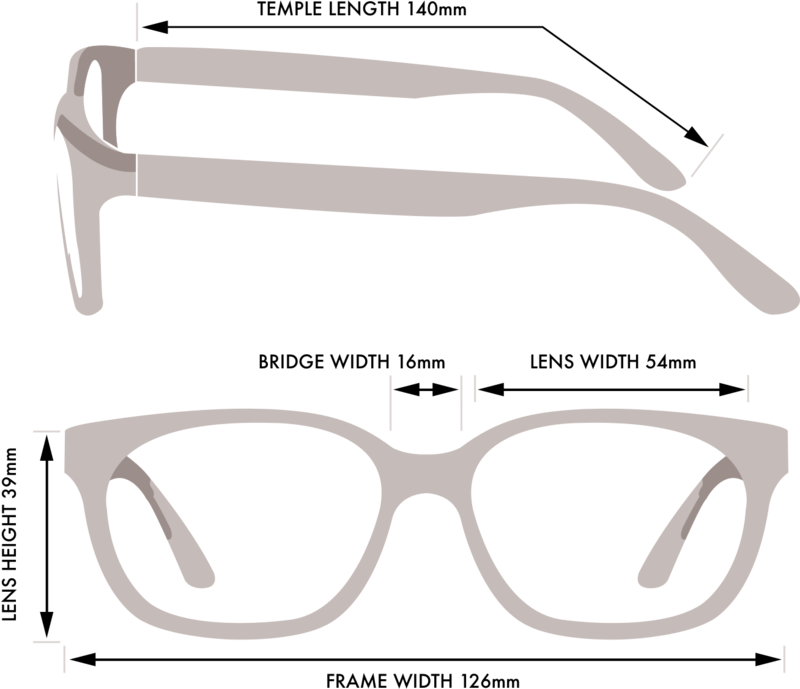 All eyeglass frames are measured in millimeters (mm). From the screw position measures to the end of the temple, including the bend. In other words, it's the "arm length" of the frame. Temple length can fall between 120mm and 150mm with 135mm, 140mm, 145mm and 150mm being the most common. If you have problems with temples being too short, check out other frames as different brands varied in temple length, get those with lengths of 145 and 150mm. Also look for acetate temples which can be adjusted to get the best fit but you still need to make sure the length is long enough for the temples to sit horizontally but not angle up over the ear. From one side of the screw measures to the other side of the screw. It gives you a sense of a frame's overall width. 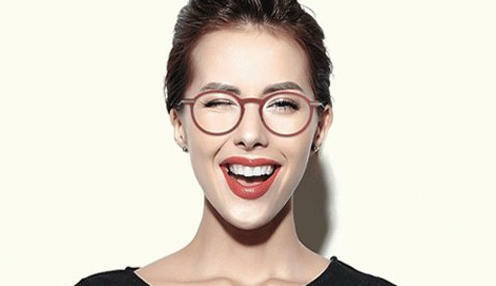 Frame width is usually the most important factor in finding a pair of glasses that not just fit well but also highlight the individual's unique features. 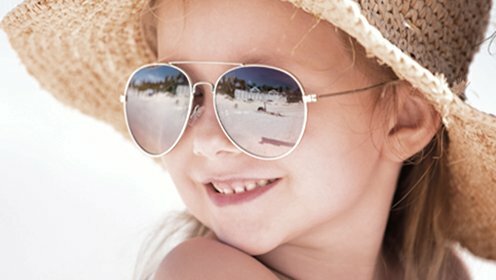 As a golden rule, your eyes should be nearly centered in the width of the lenses. A frame that is too wide will make your eyes look close together, while a frame that is too narrow will make your face look much bigger and wider. The maximum width of the lens size in the frame, measured from the bridge. The width is limited by the frame style so if you personally favor wider lenses, you will need to go for frames that wider lenses fit in. The maximum height of the lens size in the frame which is measured from the tip to the bottom of the lens aperture of the frame. 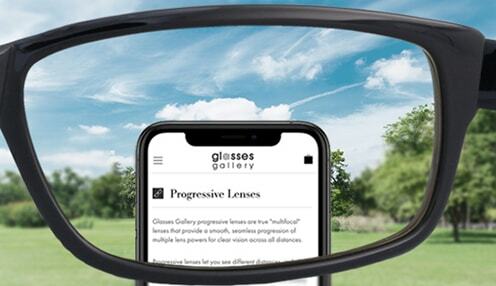 This measurement is especially important for bifocal lenses or progressive lenses. Bridge width is the gap above your nose between the lenses. It is the shortest distance between the lenses, typically ranges from 14mm to 24mm. If you have a narrow bridge or your eyes are a close set, you will want this number lower (15mm to 18mm) and if you have a wider bridge or a wide set eyes, you will like to have a higher number (18mm to 22mm). When buying new eyeglasses, it's always best to write down the frame size from your old pair of prescription glasses if they fit well on your face. 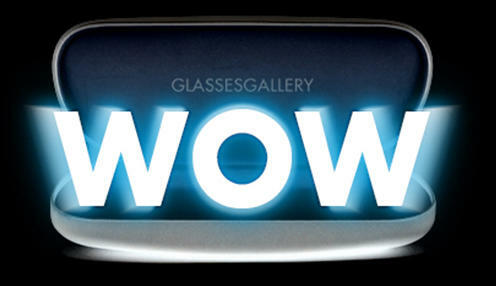 You can see some numbers printed or engraved on the inside of your glasses temples (arms) or behind the nose bridge area. Use 54-16-140 as an example. The first number, 54, represents the lens width; the second number, 16, refers to the bridge size, while the last number, 140, is the temple length. Sometimes there is a fourth number that refers to the lens height. These numbers come in handy and can act as a reference for you to pick the frames that best fit you.